Surprising and sad news in Hollywood: Anton Yelchin died at age 27. According to TMZ, the Star Trek actor was found pinned between his car and a mailbox early on the morning of Sunday, June 19. 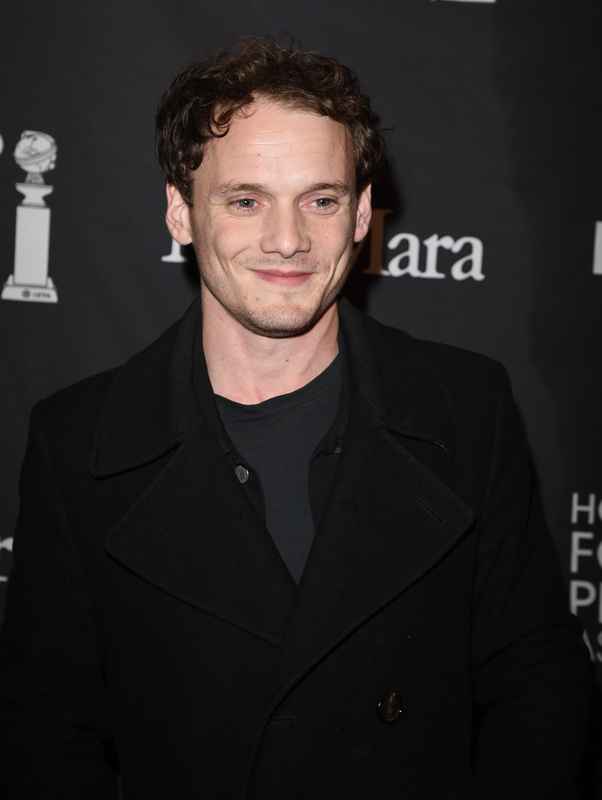 The actor's rep told Bustle that Yelchin was "killed in a fatal traffic collision early this morning. His family requests you respect their privacy at this time." While processing this devastating development, you may be wondering: What was Yelchin's last public appearance? The Russia native attended the Los Angeles premiere for his movie Green Room on April 13. He celebrated the launch of this horror-thriller film about a punk-rock band, which stars Patrick Stewart, Imogen Poots, Mark Webber, and more. Thinking about his last appearance makes the situation all the more heartbreaking, because it shows the wide range of his career. You may know Yelchin from Star Trek , but he also appeared in Alpha Dog, Charlie Bartlett, and Friday Night. In addition, he had plenty of projects on the horizon. It was just announced last week that Yelchin would star on Trollhunters , an animated Netflix series produced by DreamWorks. He was set to play the voice of the unlikely hero troll, alongside Kelsey Grammer and Ron Perlman. Additionally, Yelchin reprised his role as Chekov in the upcoming Star Trek movie, Star Trek Beyond. Since the movie premieres on July 22, it's been in the press lately, especially since it coincides with the timing of the franchise's 50th anniversary. It's upsetting that the date will arrive, not only without Star Trek legend Leonard Nimoy, but now Yelchin's absence will be felt as well. The young star had plenty of projects in the works and it's unfair to think about his career being cut short. At least Yelchin's spirit and talent will live on through his movies.